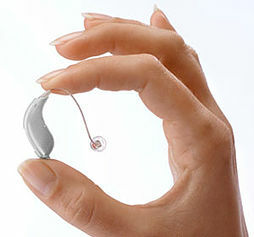 Dental, Vision, and Hearing Coverage All-In-One Great Plan! Available for ages 18-85 years old! 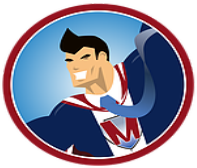 You will be approved, guaranteed – no questions asked! Month-to-month policy with no contract! 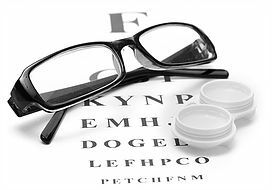 Vision coverage is included at no additional cost to help cover eye exams, eyeglasses and contact lenses. One of the best parts of the Vision benefit of this plan is that eye exams are covered Immediately! The benefit also grows over time so that your coverage for eye exams increases the longer you have the coverage. Hearing coverage Is another much needed service that is also not covered by Medicare. As we age our hearing often begins to fade and a regular hearing exam can help identify problems early on. 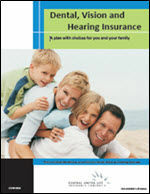 Hearing insurance is also included in this Dental, Vision and Hearing plan for no additional cost! Even if you don’t need hearing services today you will have the peace of mind knowing this great benefit will be there when you need it in the future.